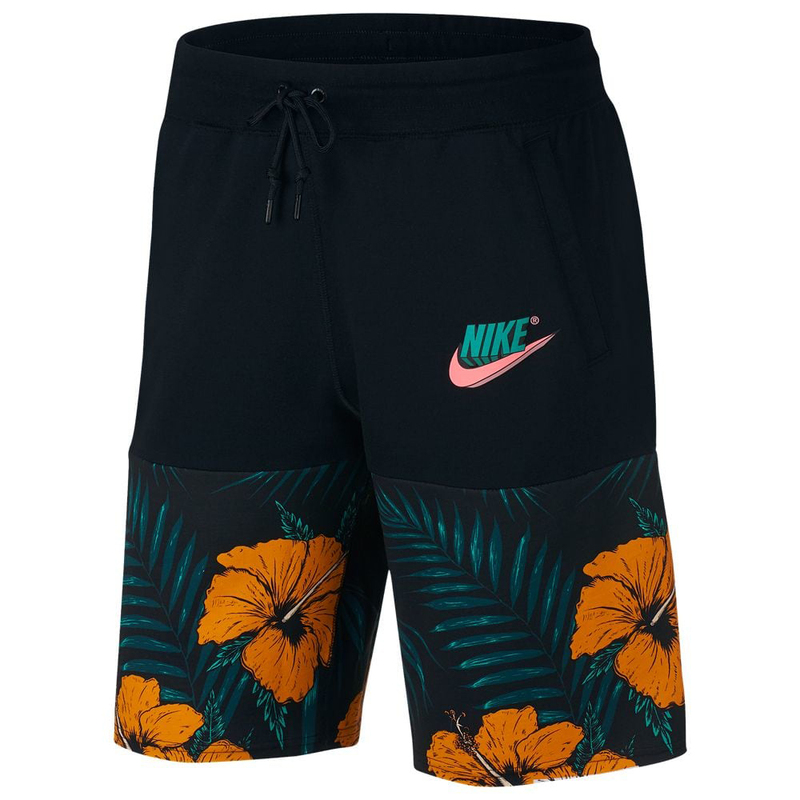 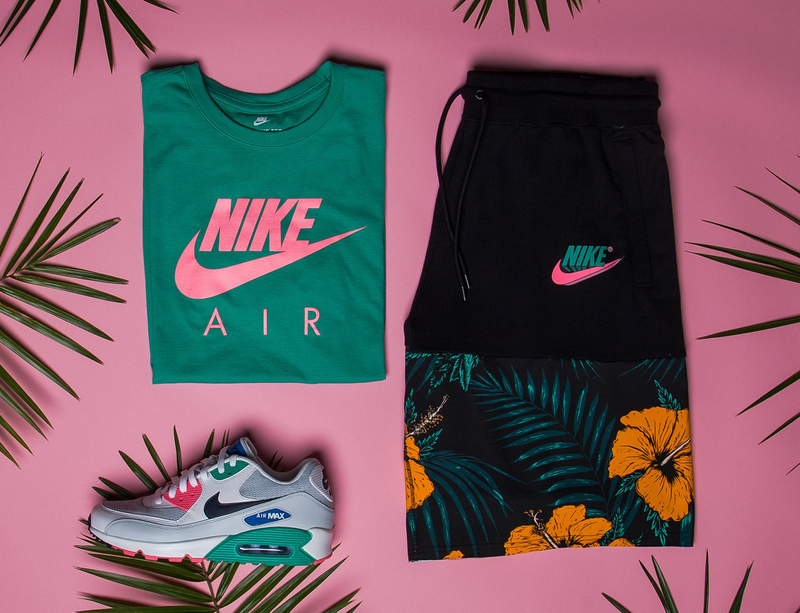 Nike Sportswear’s Watermelon Collection has to be one of the hottest summer launches so far and Champs Sports is fully stocked with all of the latest clothing and kicks, including the pink and green Nike Air Watermelon T-Shirt which just released online, as well as the black, orange and green Nike Vice Alumni Shorts. 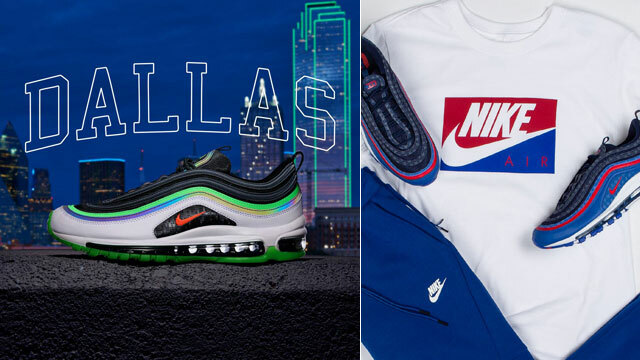 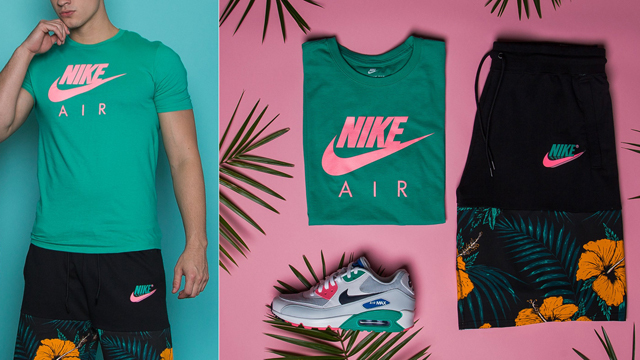 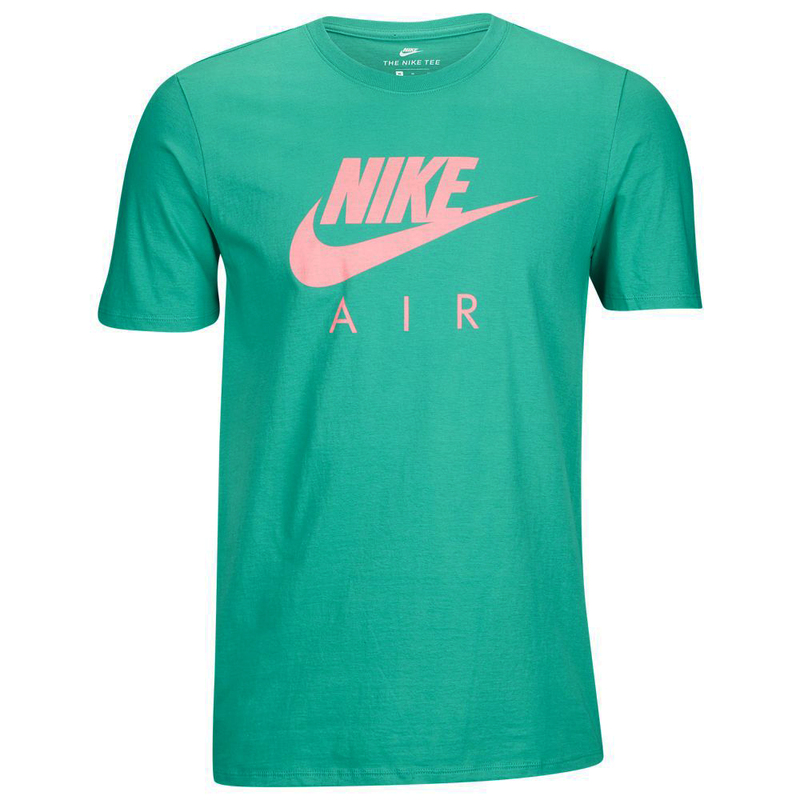 Made to match with all of the sneakers from the Swoosh’s Watermelon collection like the Nike Air Max 1, Nike Air Max 90, Nike Air Huarache and Nike Roshe One, this tee and short set is styled perfectly for the summer weather, and it’s all available to scoop up through the links below. 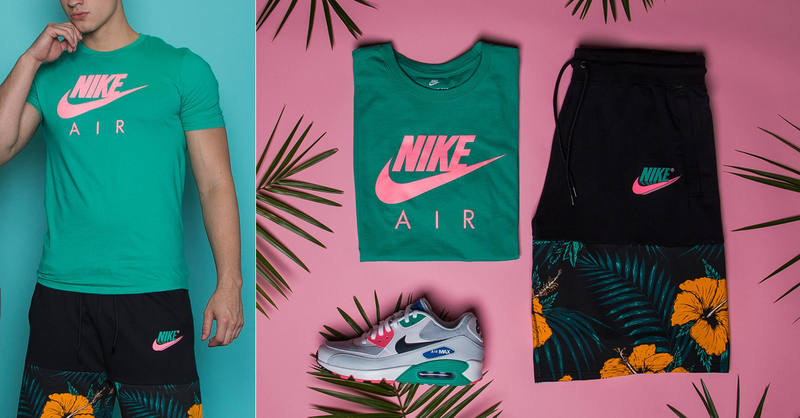 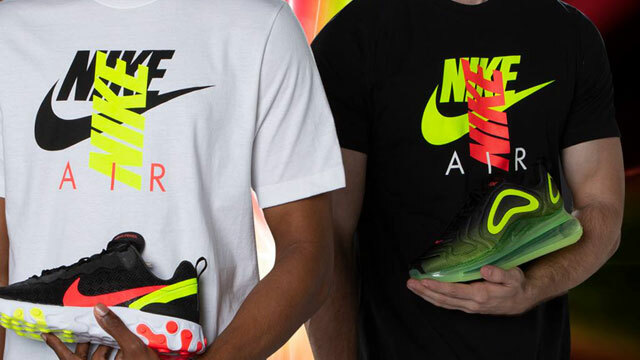 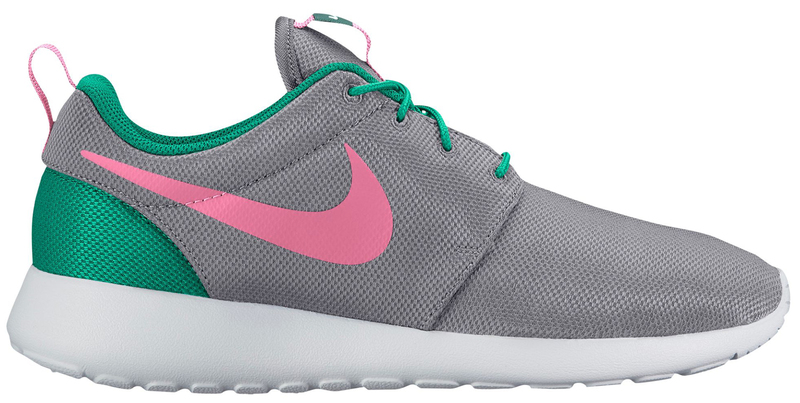 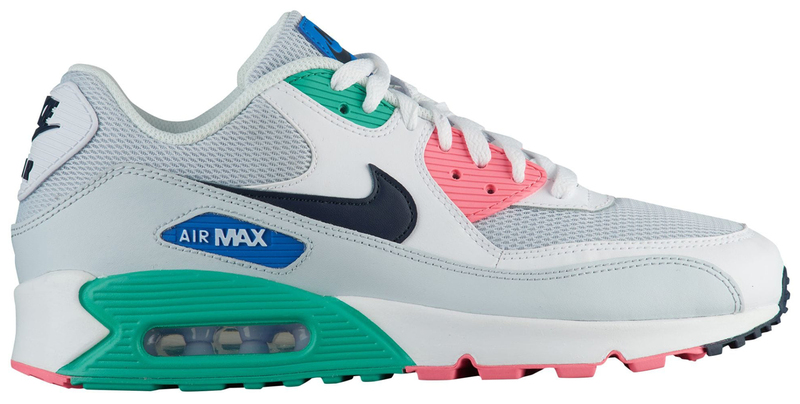 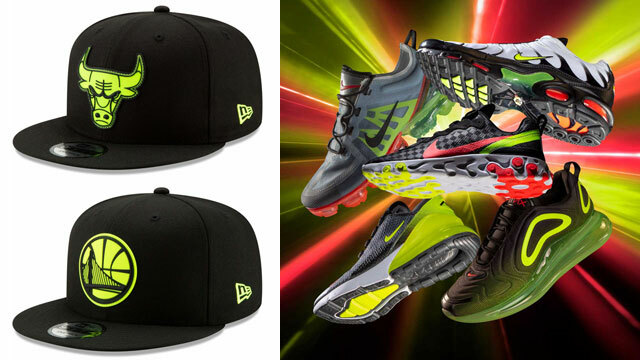 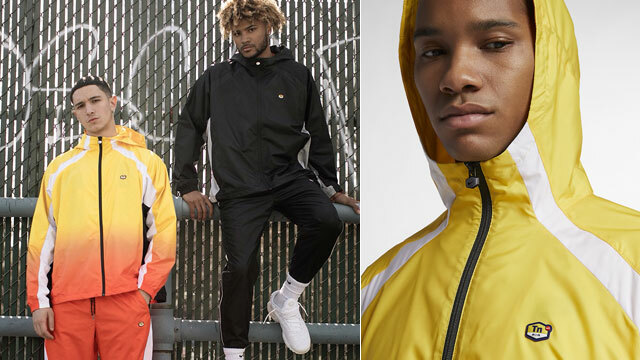 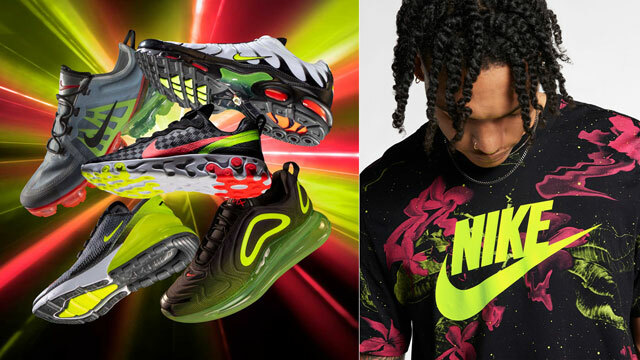 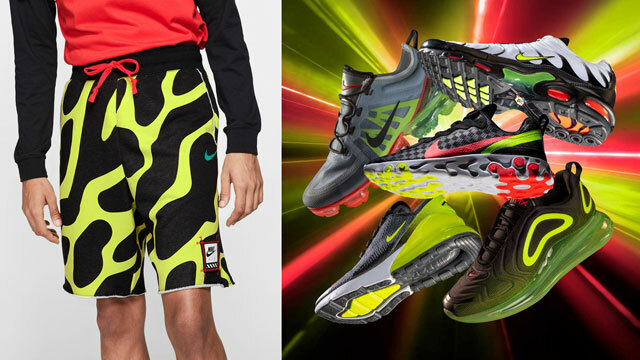 Click here to shop the Nike Watermelon Collection at Champs Sports.